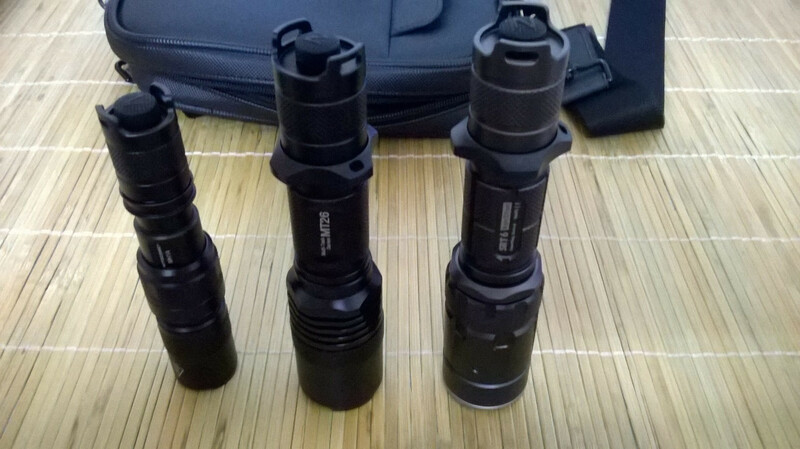 Flashlight hobbyists assemble here! Show us what you own and share your experience and knowledge of cree flashlights! Throw; flood; long; short; $0; $XXXX; DIY; anything that emits light will do! Yes, we shall not forget about accessories! I am sure there are tons of Fenix, nitecore, surefire, etc collectors here. Last edited by kineticworks007; 19-09-2016 at 12:06 AM..
Are they running with Nitecore batteries? Last edited by kineticworks007; 05-01-2014 at 11:04 PM.. 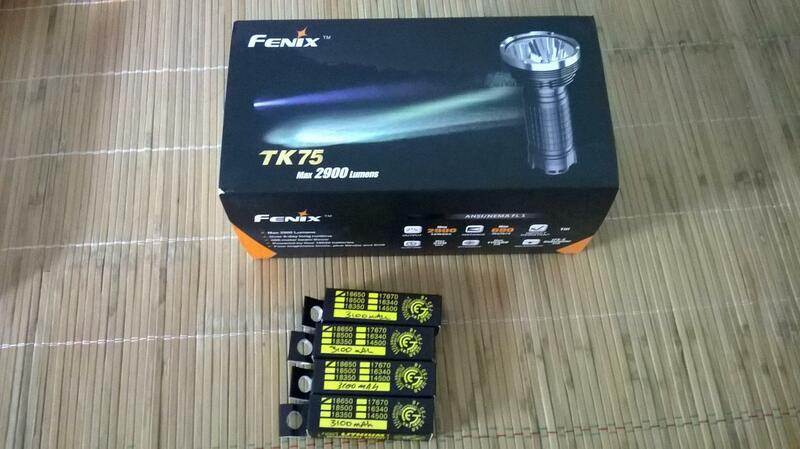 I just started collecting flashlights, the cree fenix PD35 not bad, small lightweight and bright. Now I am just hunting for 18650 batteries, anyone got good recommendations especially now cannot ship in lithium ion batteries? Only 1 is. The rest are running Energizer batteries. Ordered Nitecore rechargeable online and are on the way. Only USA cannot export batteries. No problem if you buy from China. this e SkyLight "bao yu" 2500Lm light rite? "ppl r/s are best kept simple"
WHat Bao Yu? 鲍鱼? Haha! I bought it rather cheap on black friday. Last edited by kineticworks007; 12-01-2014 at 11:13 PM..
$50 difference? From which store? Just arrived yesterday. My 4x 3400mah nitecore batteries haven't arrive, so went to get 4x 3100mah from black tactical! Who wants to buy the 4x 3100mah 18650 batteries? Will be selling in 1 or 2 weeks time. kineticworks007 and Donnguy like this. Woah, what is the damage? I see. I did not know that there is a discount for XT11 lately. SRT6 seem to be a better value. Have your tried fstoplights ? Last edited by kineticworks007; 12-01-2014 at 10:01 PM..